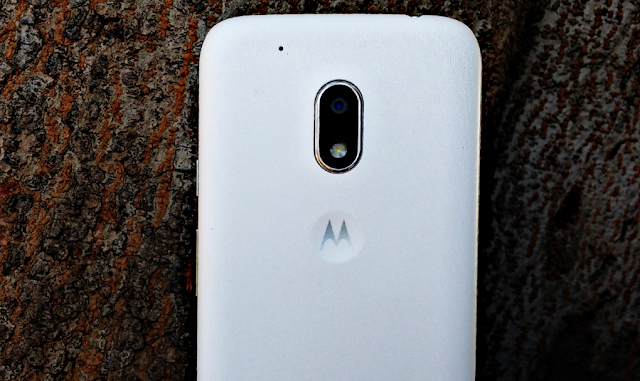 Just a few days ago we reported that the selected Moto G4 Play devices are receiving Android 7.1.1 Nougat update, which is probably for the MFN (Motorola feedback network) testers. However, Motorola is now pushing a new software update for the Moto G4 Play in Brazil with Build no. MPIS24.241-15.3-21 and it weighs in at around 44MB. The update only contains May 2017 security patch, and it doesn't bring any new features whatsoever. While this update would have been more exciting if it had brought Nougat 7.1.1, which is already available for few Moto devices. 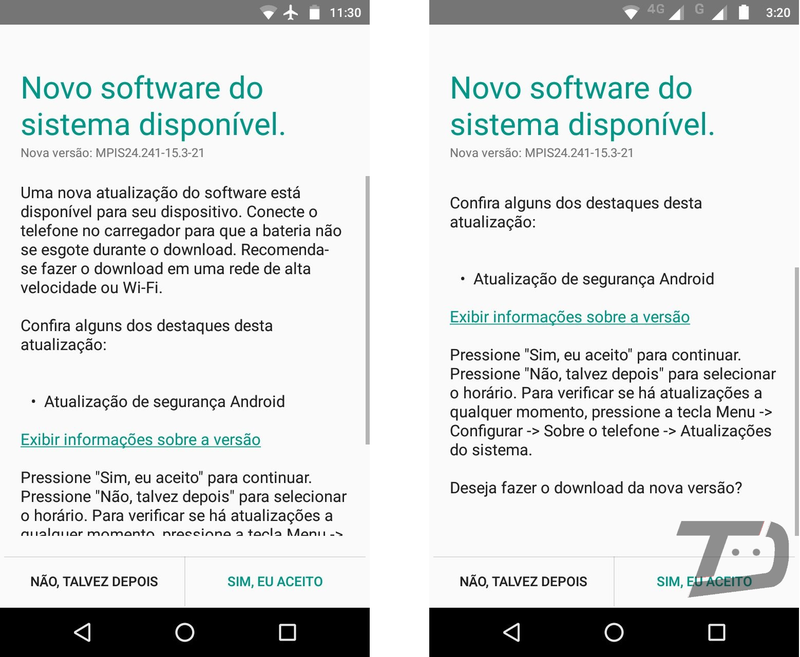 The update is already rolling out to the users of Moto G4 Play in Brazil. If you did not receive the update wait for few days or try checking for it manually by heading over to system updates section in the Settings app. Make sure you've at least 50 percent juice left on your phone before updating it. Thanks everyone for sending this in!